A general and two colonels were arrested late on Monday as part of criminal probes being conducted by the Military Investigation Department of Armenia’s Investigative Committee (IC). According to the IC’s press service, one of the arrested military officials is Gen. Mels Chilingaryan, who served as head of the armaments department of Armenia’s Armed Force and was dismissed from the position under the May 23 decree by President Serzh Sargsyan, who, under the Constitution, is also the Supreme Commander-in-Chief of the Armed Forces. The two other arrested military officials are colonels Armen Margaryan and Mher Papyan. All three are accused of accepting low-quality goods for army needs. According to preliminary data in the cases, some products were purchased at higher-than-market prices. 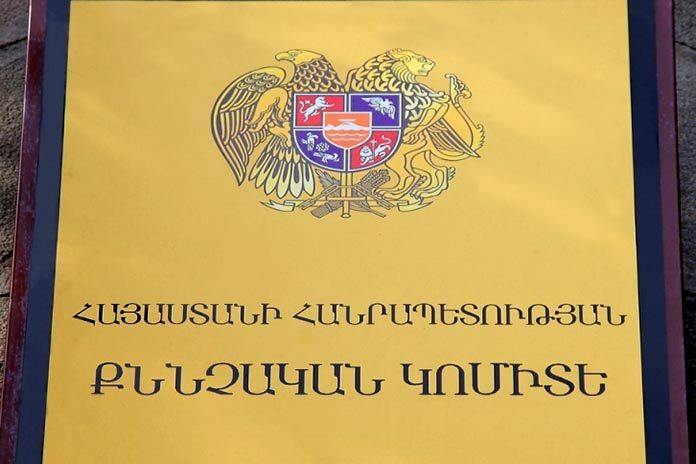 Earlier, on May 18, the Investigative Committee reported that colonel David Abrahamyan, who served as head of the vehicles service at the armaments department, was charged under part 3 of Article 375 of Armenia’s Criminal Code – abuse of power, transgression of authority or administrative dereliction during war or military actions. According to the Investigative Committee, Abrahamyan has fully confessed to the charge brought against him, testified and fully restored the damage caused to the Defense Ministry. Although officials avoid linking the latest cases against senior officers to the April hostilities in Nagorno Karabakh, it is self-evident to many observers and analytical circles in Armenia that the latest dismissals and criminal cases against generals, colonels and other senior officers address the shortcomings that emerged in the repulsion of Azerbaijan’s aggression last month. The developments followed criticism from opposition and civil activists that demanded not only dismissals but also criminal investigations into alleged cases of abuse in the military that led to admittedly high causalities in the battlefields. Still, some claim the current cases concern only “scapegoats”, while those who are really responsible for shortcomings and mistakes still remain unaffected.